At Cosyfeet, we’ve been reminiscing about our childhood summers. 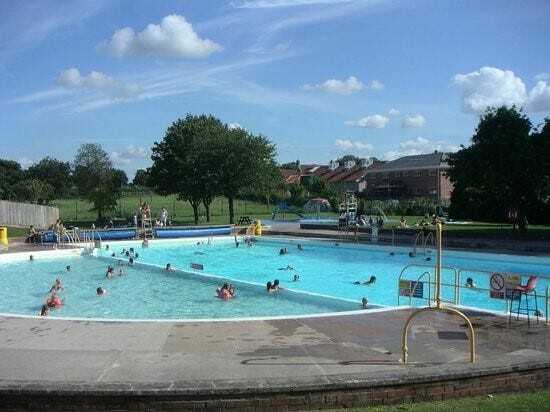 Ice creams and donkey rides at Weston-Super-Mare, water fights in the back garden and swimming with friends at our local outdoor pool. Do you have a favourite summer memory as a child? We’d love to hear about it. Email us at community@cosyfeet.com and we’ll share it on social media.